Keller Williams Realty is the largest real estate franchise by agent count in the world! The reason is because Keller Williams Realty is the #1 Training Company worldwide and agents want to be educated to succeed and to better serve their clients. RSF Team is a group of agents trained with Keller Williams Realty. Why is this so important for sellers, buyers and investors? Uneducated agents will try to sell a home, praying another agent will find a buyer. They will showproperties without providing any consulting services, or even worse, selling income properties without showing all necessary numbers for the client to take the best decision. Educated agents will always work in the best interests of their clients. Isn’t it what every client deserves? 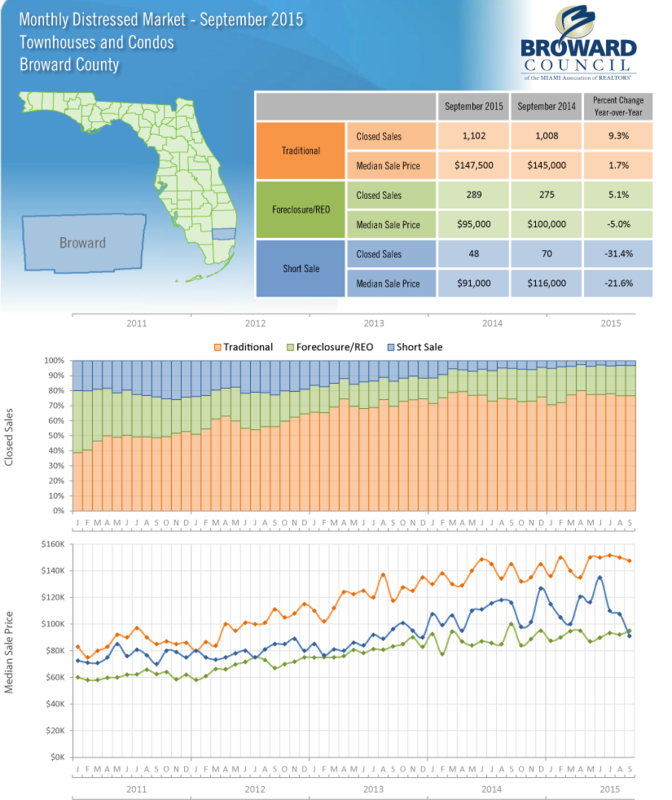 This entry was posted in News, Statistics and tagged brokerage, Luxurious Properties, Real Estate, real estate agent, Realty Services Florida on May 25, 2016 by Realty Services Florida. 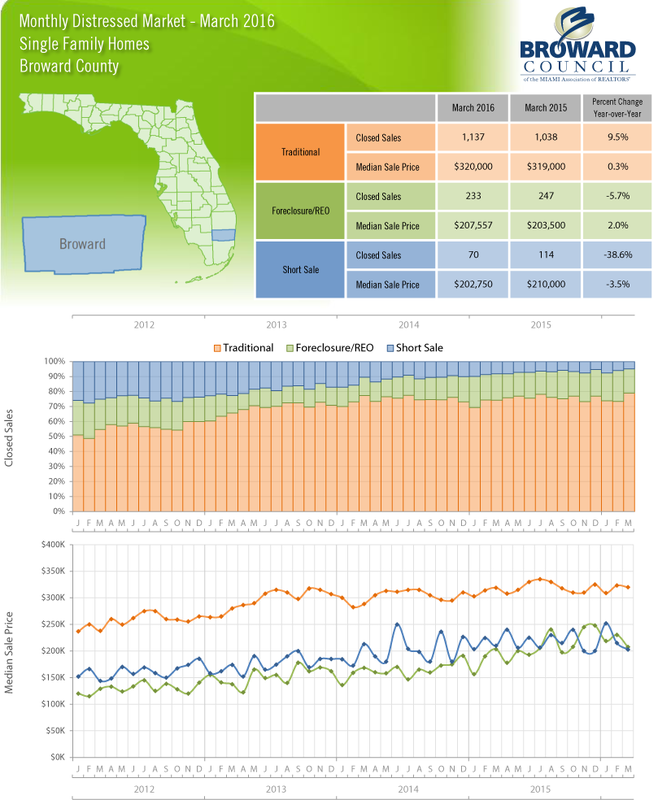 Do you want to know about Broward County Florida Real Estate statistics for March 2016? 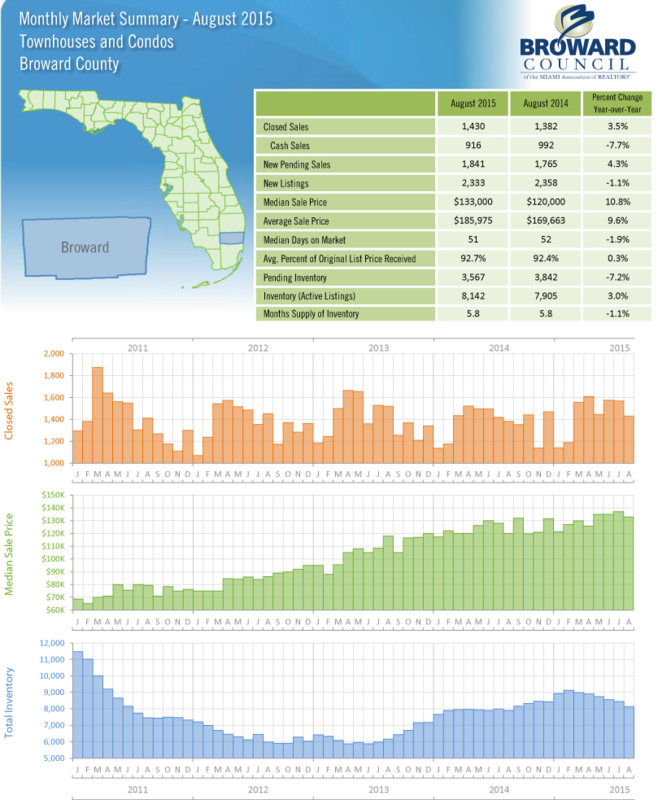 This entry was posted in Statistics and tagged Broward County, broward county real estate, Customer Services, florida investors, Good listings, homes for sale, Investment, Jean Deglon, Luxurious Properties, Market Analysis, Realty Services Florida on April 25, 2016 by Realty Services Florida. 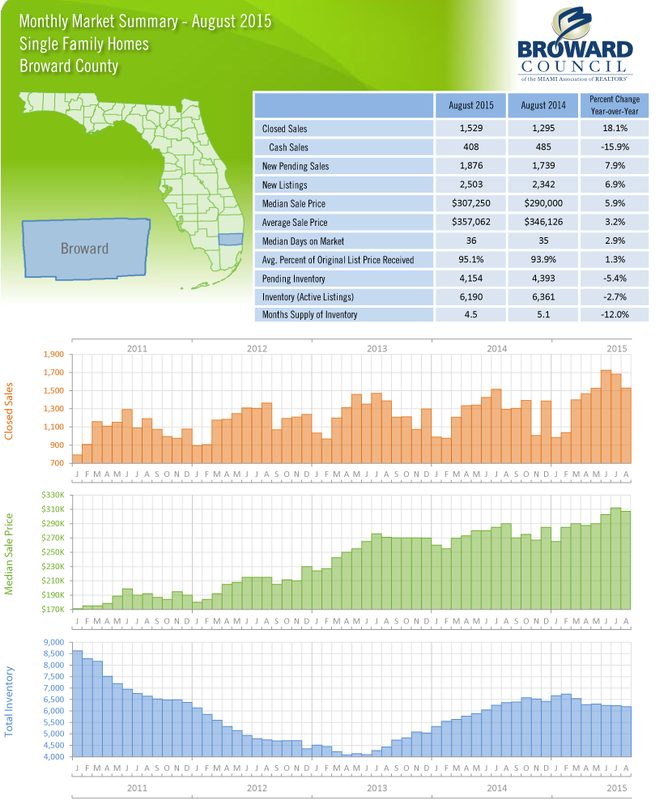 Do you want to know about Broward County Florida Real Estate statistics for Townhouse & Condos for September 2015? 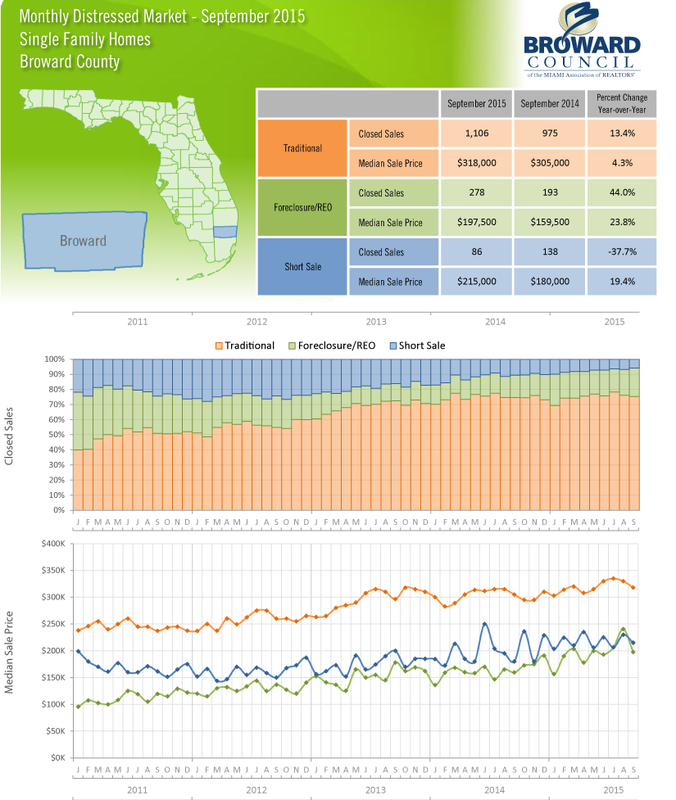 This entry was posted in Statistics and tagged Broward County, florida investors, Good opportunities, jean broward realty, Jean Deglon, Luxurious Properties, Market Analysis, Neighborhood, Realty Services Florida, west broward realty on October 26, 2015 by Realty Services Florida. 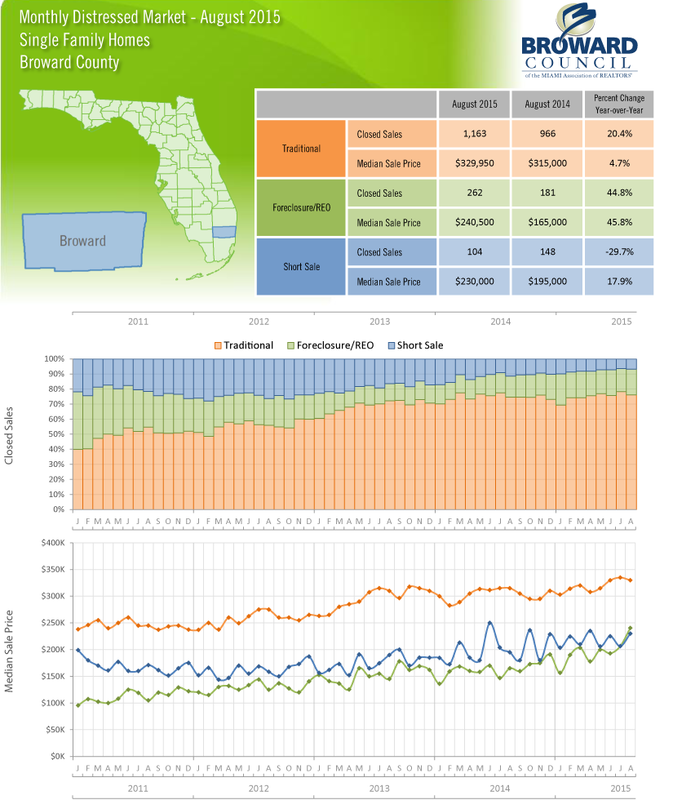 Do you want to know about Broward County Florida Real Estate statistics for Single Family Homes for September 2015? 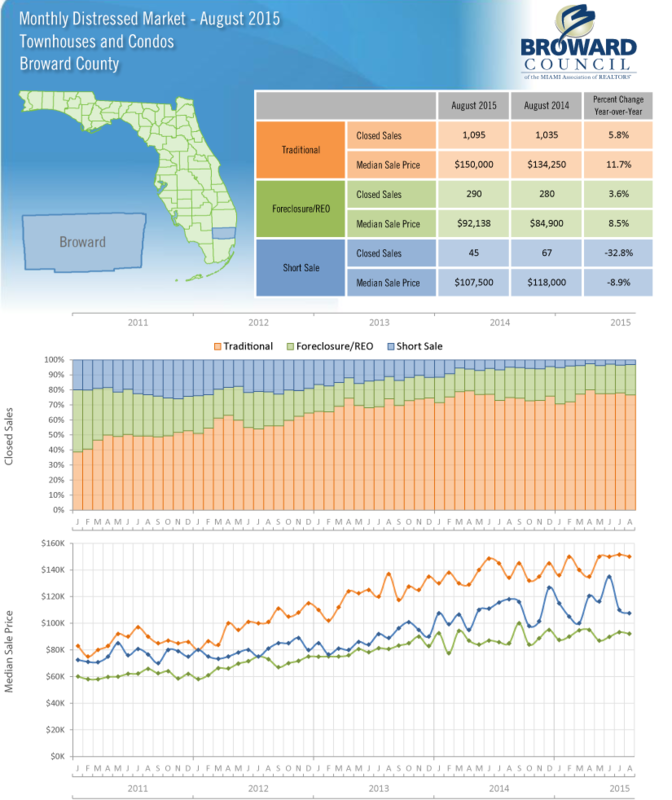 This entry was posted in Statistics and tagged Broward County, broward county real estate, Buying better than renting, homeowners, jean broward realty, Jean Deglon, Market Analysis, Quality of Services, Realty Services Florida, west broward realty on October 26, 2015 by Realty Services Florida.